Can find this bottle at most expansive wine retailers, priced around $30. 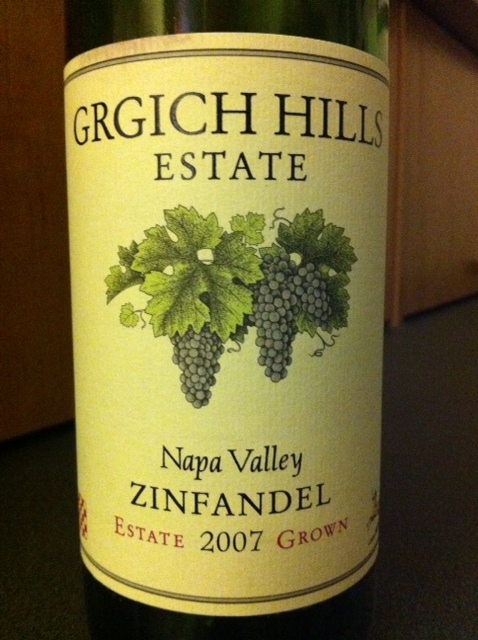 This entry was posted in 90+ points, Impress a Snob and tagged 2007, California, Napa Valley, Red, Zinfandel by aaronandteri. Bookmark the permalink.